USA CNN travel site named the world's best 20 Franchises. 20. Cinnabon Country of origin: United States Why we love it: A cinnamon roll big enough to use as a pillow when you slip into a sugar coma. Why its logo is easier to remember than your mother's birthday: Using the sweet smell of cinnamon and sugar as an olfactory trap, Cinnabon has been luring customers since 1985. Featuring a menu with seven variations on its classic cinnamon roll and iced beverages that typically feature whipped cream, it's found success in more than 30 countries and 750 locations. Cinnabon mot: Cinnabon uses only its own trademarked Makara cinnamon. 10. KidZania Country of origin: Mexico Why we love it: Seeing kids freak out about their paycheck seems only fair. Why its logo is easier to remember than where the last Winter Olympics were held: If you feel your children are a little behind on the concept of capitalism, it might be worth a visit to KidZania. Each KidZania entertainment center is a kid-sized replica of a city. On entrance, children get Kidzos, a currency they can use to purchase goods, services and play opportunities. When they run out, they can earn more by "working" at branded activities, such as making food at McDonald's, bottling Coca-Cola or piloting an Air Asia plane. 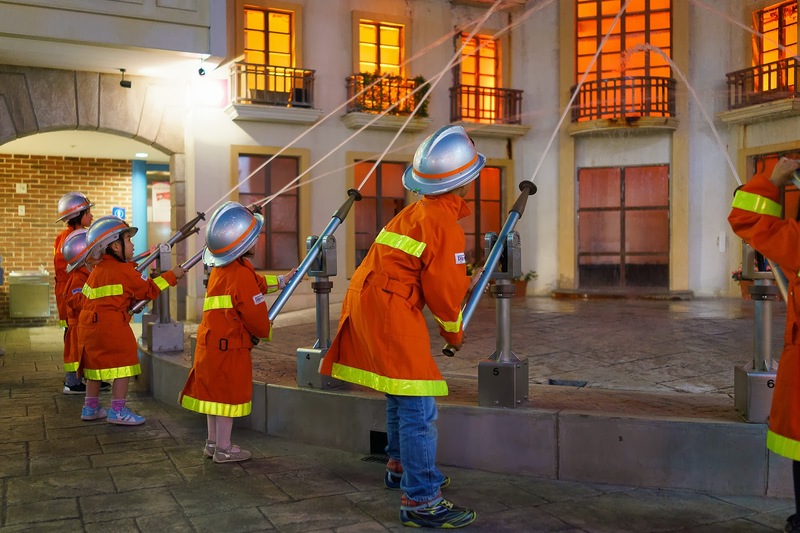 Kiddie corner: Since opening in 1999, 25 million visitors have come to KidZania's 11 worldwide locations. 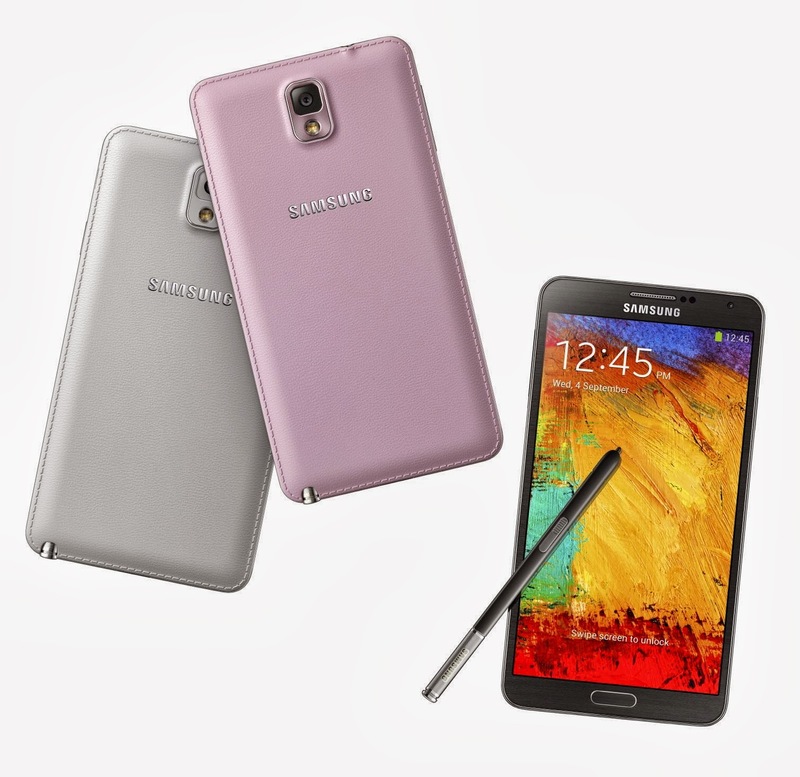 Samsung Galaxy Note 3 is slimmer, lighter and faster than previous Note 2. 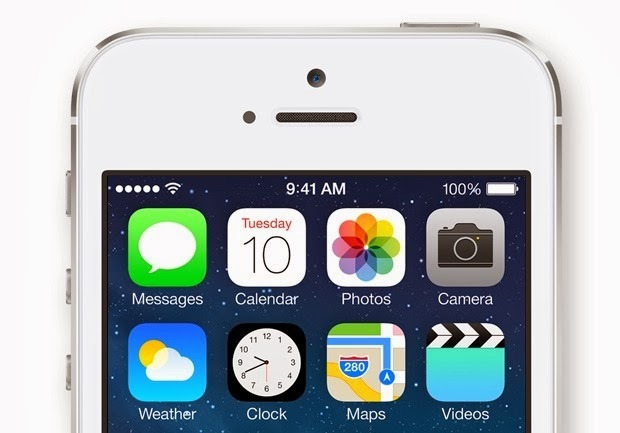 It has a 5.7-inch full high-definition screen, slightly bigger than Note 2 5.5-inch. Not only that, it’s thickness is only 8.3mm and weigh only 168g. Just for you information, it's competitor Sony Xperia Z Ultra has 6.4 TFT Triluminos Display, 6.5mm thin and 212g weight. In Spain, there is a shop selling Taiwanese snowflake ice. 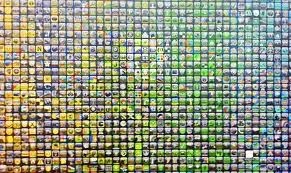 What makes it special was they re-packaging and add on imagination in it. The design studio, Estudio M adds “eyes” on their snowflake ice and it became so cute and adorable. Even the texture was unique because they add Italian Gelato Technic into it and become creamier. 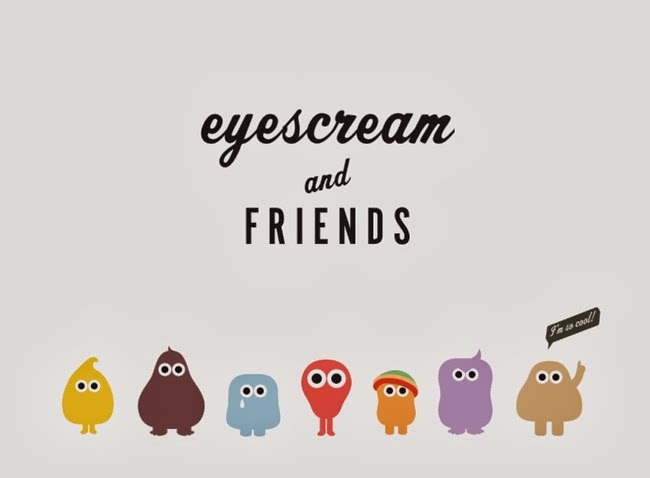 Moreover, they create few different mascot (monster) for different flavour of snowflake ice. The colourful dessert no long a dessert, it has come alive and become a new trend in market. In this recent months, I found out the biggest bad habit of Malaysians - They always leave their food trash on table. Do you? Absolutely not me, I can’t treat others and myself badly. As Malaysian, we are very dependant towards our parents. Oh, princes and princesses, please don’t behave like an animal, only animal won’t clean the mess they have created. I am a super fan of La Cremeria premium ice-cream. Compare to others, it’s cheaper and “sexiest” when rolling on my tongue. 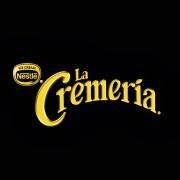 In this September, Nestle just launched a new-improved version of La Cremeria premium ice-cream. They re-design the packaging and even the tub cap became more “safety”. It available in few flavours, Vanilla Cashew, Hazelnut Ganache Sensation, Strawberry Dream, Chocolate Obsession, Chocolate Hazelnut Temptation and my favourite Almond Pecan Praline. Samsung has just revealed its Countdown 5 more days to launched Galaxy Note3 & Gear. 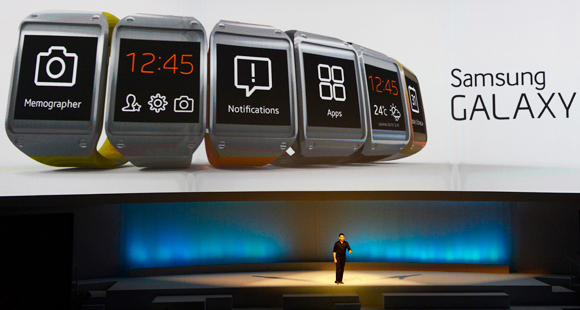 They also revealed the Galaxy Gear Smart Watch pricing at RM999. 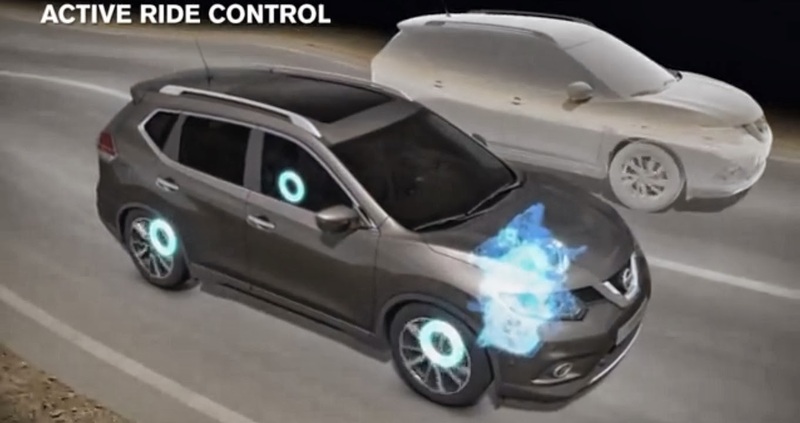 The device is a full-color Android-based device and it can take photographs through a camera mounted on the wristband.